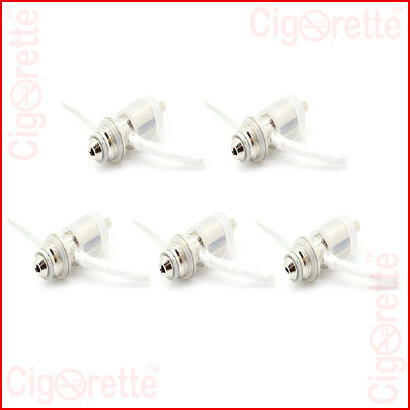 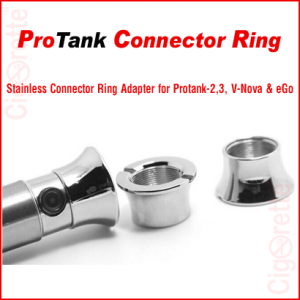 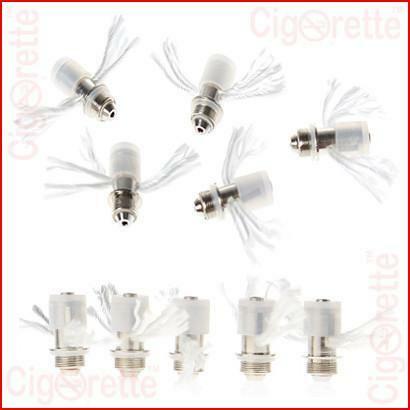 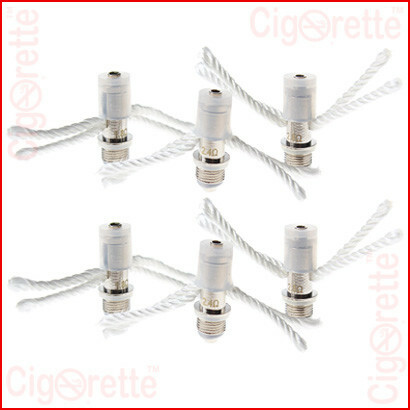 A Wide range of coil head change parts that fit perfectly CE4S, CE4+, CE6, CE7, and Vivi Nova replaceable atomizers. 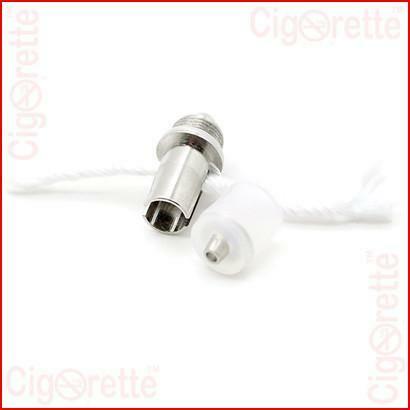 Each item has different specifications in terms of coil type, resistance, and length of attached wicks. 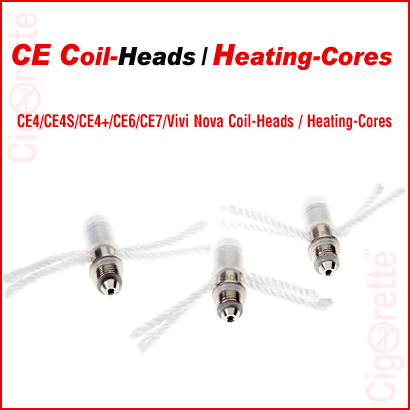 A Wide range of coil head change-parts that fit perfectly CE4S, CE4+, CE6, CE7, and Vivi Nova replaceable atomizers. 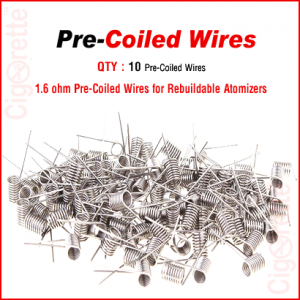 Each item has different specifications concerning the coil type, resistance, and length of attached wicks. 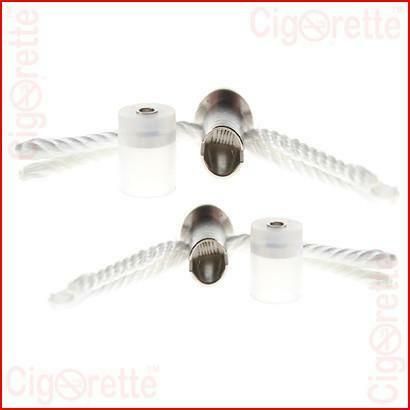 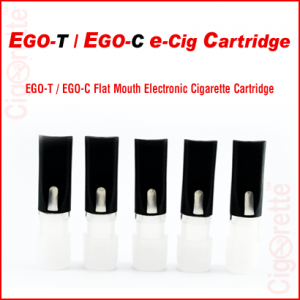 It is worth mentioning that this item is one of the CigoQuitTM (Cigorette Inc. Quit Smoking Aid Kit, Cigoquit1 and CigoQuit2) components/change parts, as well as, other Cigorette starters, value and gifting Kits like CigoKitTM, CigoFitTM, CigoGiftTM, and Other brands’ Kits. 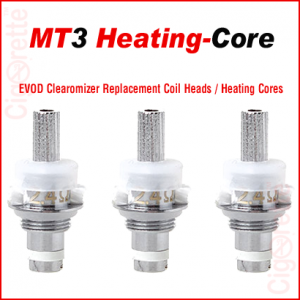 Maintenance: unscrew the coil head (heating core) to remove, and replace with a new one. 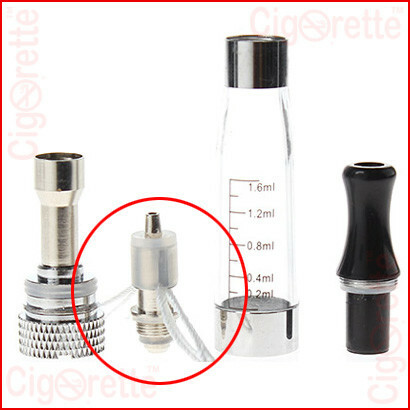 Or clean it by using pressure air-duster or by rinsing with diluted alcohol.